Roller or sectional garage door – which is best? This isn’t an easy question to answer by any means, as both have their pros and cons, it will all depend on what you are wanting from your garage door. 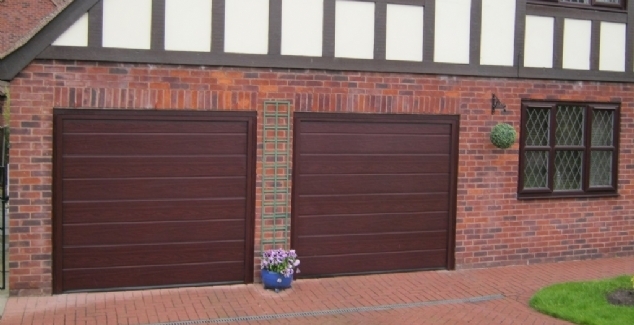 You may be desperate to have an immaculate and amazing looking garage door, while others would like one which can improve their energy efficiency – it’s all down to personal preference. Both a roller and a sectional garage door have the benefit of opening vertically without swinging out and causing a risk of someone or something being harmed – saving you a lot of space. 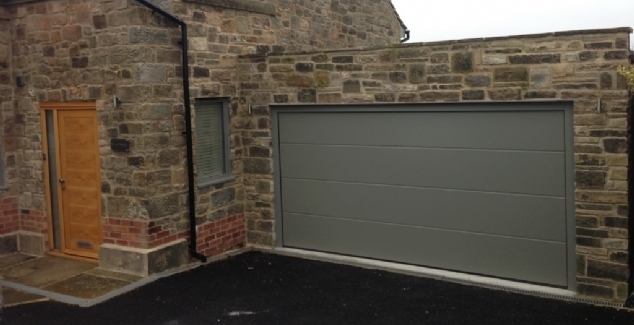 The difference is that the roller garage door removes the need for runners across the ceiling, as it rolls into a barrel at the top of the door, whereas a sectional garage door requires the runners, but you won’t need as much room for installation. For many, the look of your garage door is a key aspect in the decision-making process. Roller doors don’t have much choice as their mechanism means their horizontal slats are essential – although, they come in various colours. Whereas sectional garage doors have plenty of personalisation options at your disposal, with different effects and panel designs available. The basic versions of either door won’t provide maximum levels of protection. On the other hand, double skin garage doors provide extra strength and resistance as well as providing more insulation for your home. Particularly, a double skin automatic roller door would prove to be a huge test for any potential intruders. 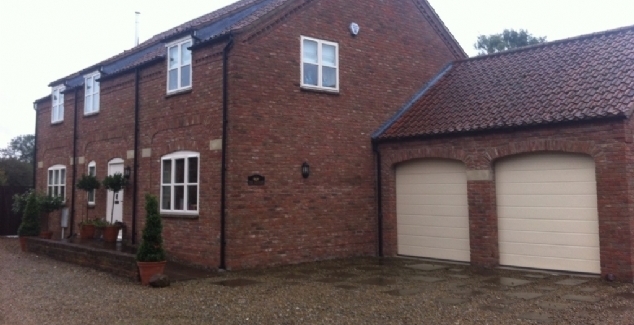 If you’ve made your mind up and decided which garage door is best for you, or whether you need more information, be sure to give one of the team a call here at Bradford Garage Doors on 01274 352 303 and we will be happy to help.